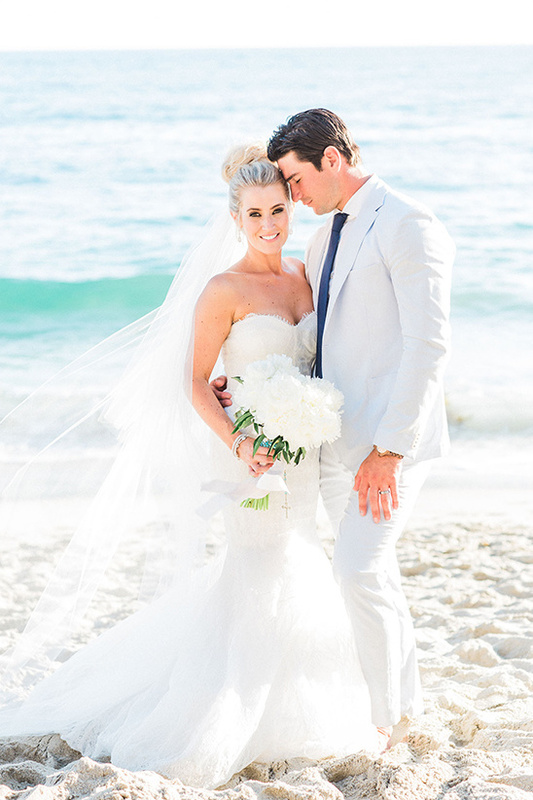 Say hello to our next gorgeous couple, Sarah and Brad Staubitz (a professional NHL player from Canada)! 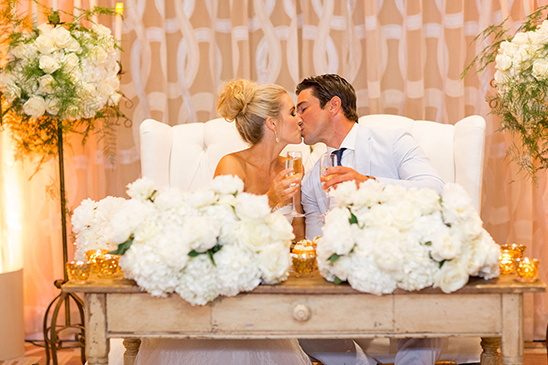 These two love birds had one glam filled wedding at the Surf & Sand Resort in Laguna Beach, CA. 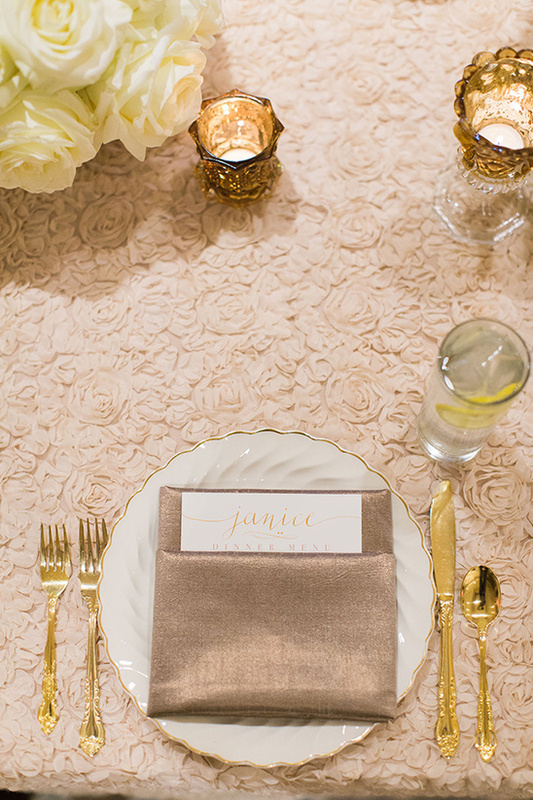 With a soft neutral color palette, and lush garden roses throughout, we're only left to wonder, where was our invite? 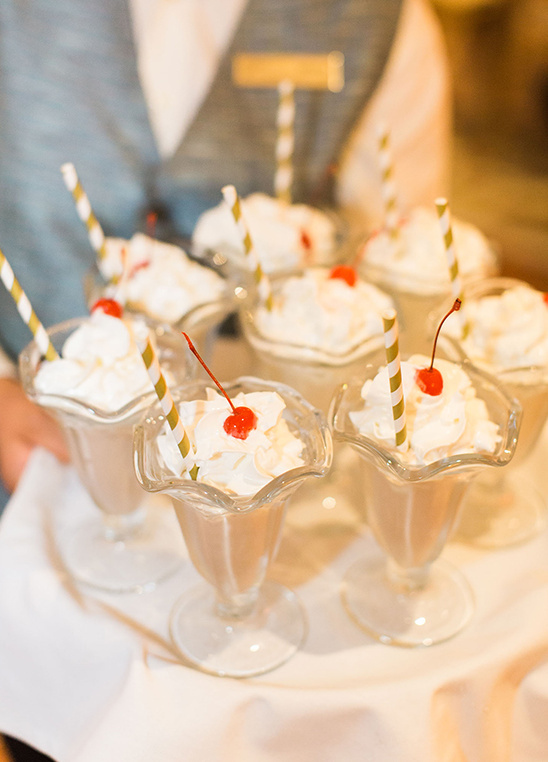 Don't rush off to the beach yet! 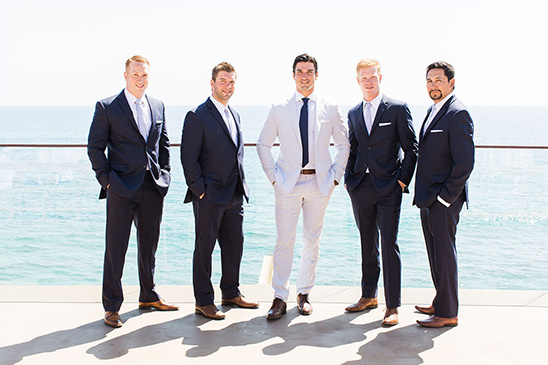 We have plenty more beautiful images from Koman Fine Art Photography to share of this glam beach chic wedding. 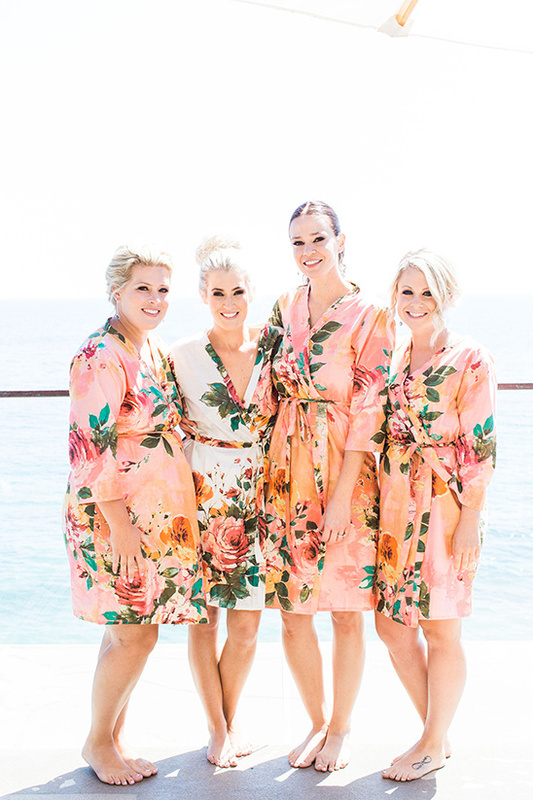 View the full gallery for more lovely details; styled and coordinated by The Lynden Lane Co.
From The Lynden Lane Co: The Surf & Sand Resort was the entire day’s breathtaking backdrop. 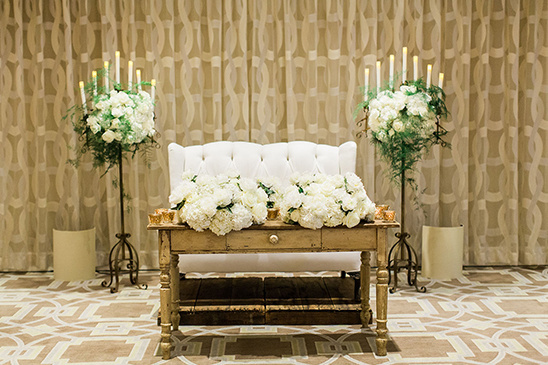 The couple wanted their big day to feel timeless and special, so they went for an elegant neutral color palette in their decor with a multitude of lush white garden roses and soft linens, all pointing to the natural beauty that Laguna offers. 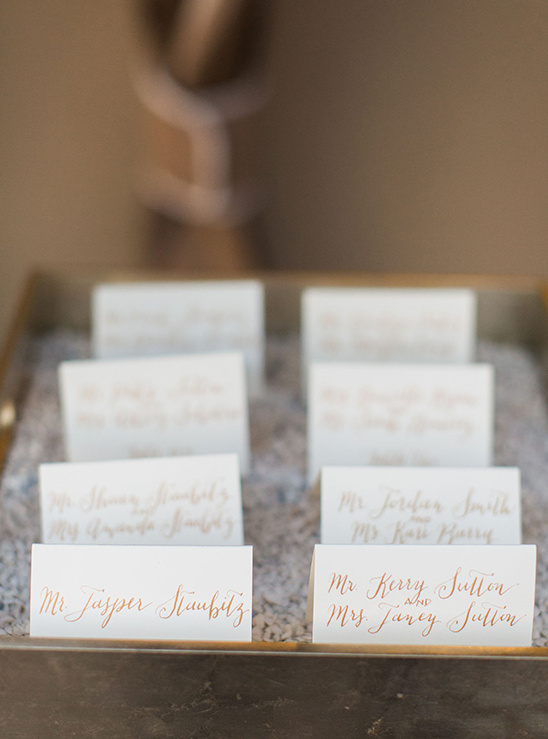 To add a little sparkle, they added rose gold napkins, gold flatware and gorgeous paper goods with hand calligraphy. 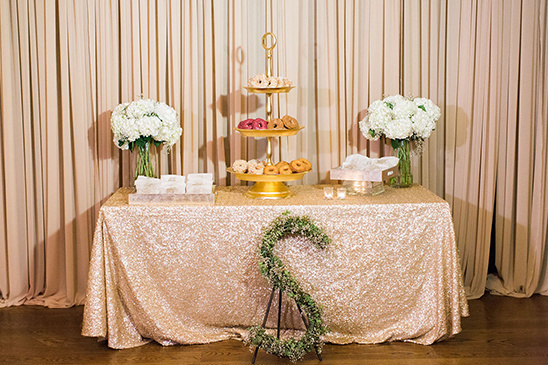 Our favorite detail from this wedding was the bride & groom’s choice to forgo the traditional wedding cake for donuts from Sidecar Doughnuts and milkshakes - it was absolutely adorable and delicious! 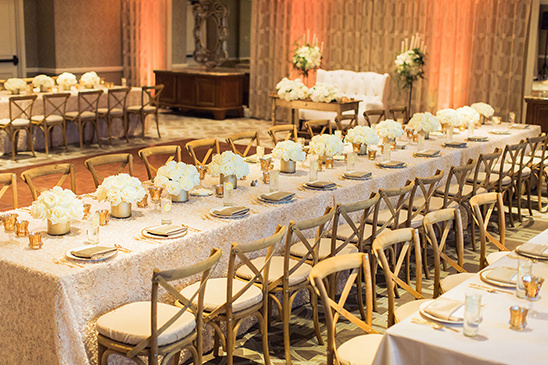 Event Planning & Design The Lynden Lane Co.